Trend Search precision algorithm. Trend is variable. Trend isn’t constant. Trend is observable in the past, but nearly invisible in the present point in time. 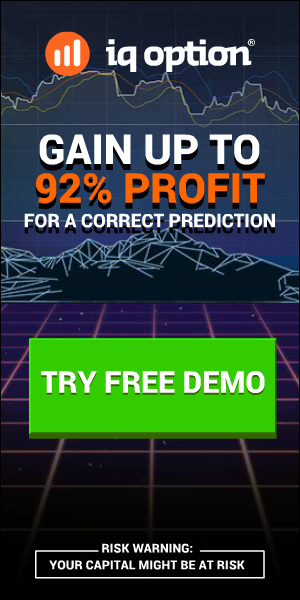 Forex 5 Stars is distinguished by superb exactitude of tracking it down. Flat/Range determination. The task of precise determination of the periods with side activity (flat) is one of the most difficult tasks in Forex . The overwhelming majority of algorithms either perceive the expansion of volatility within the boundaries of flat as a trend, or define the beginning of a trade way too late. In sharp contrast, Forex 5 Stars by Rita Lasker is completely devoid of these shortcomings. Stop Loss Level assistant. Another algorithm that’s entrusted with a maintenance of an open order. It conveys to a trader the correct levels to modify Stop Loss. It’s fine-tuned in such a way, that an open order should close at the most optimal moment. – When an order needs to be opened. – When it’s necessary to change Stop Loss. 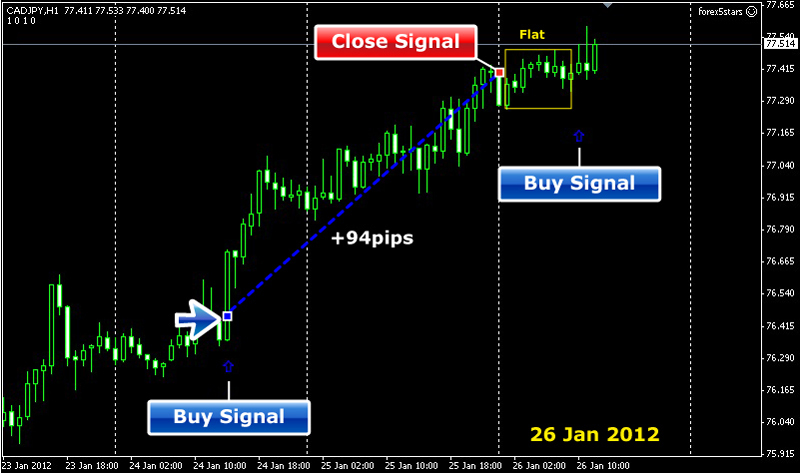 – When the order needs to be closed (if it wasn’t closed earlier by Stop Loss). NOTE: Forex 5 Stars is NOT an EA or indicator..This is an Informer. It combines features of Indicators and a robot … sends signals to a trader, but leaves a decision to open or close orders up to him. Is this a good and decent product? Wardell, its’ profitable, but NOT easy for install….